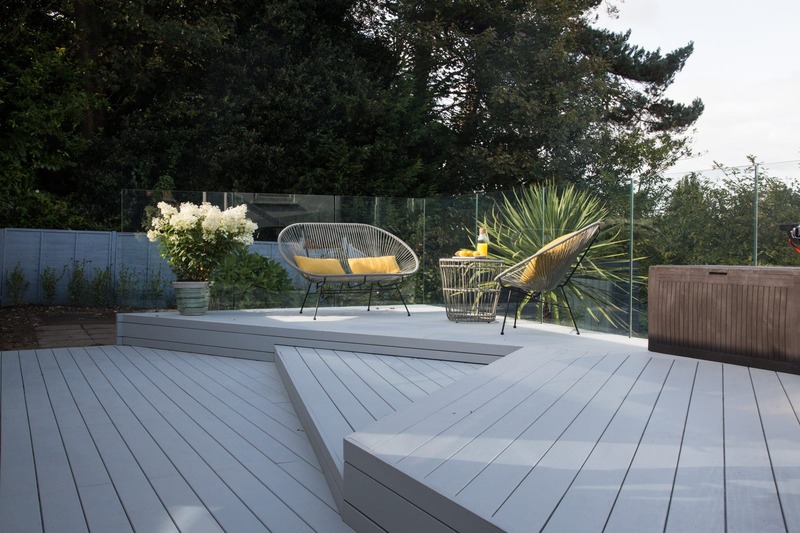 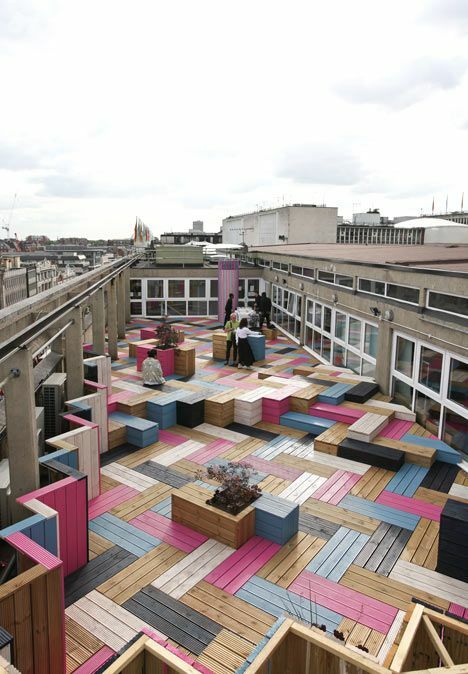 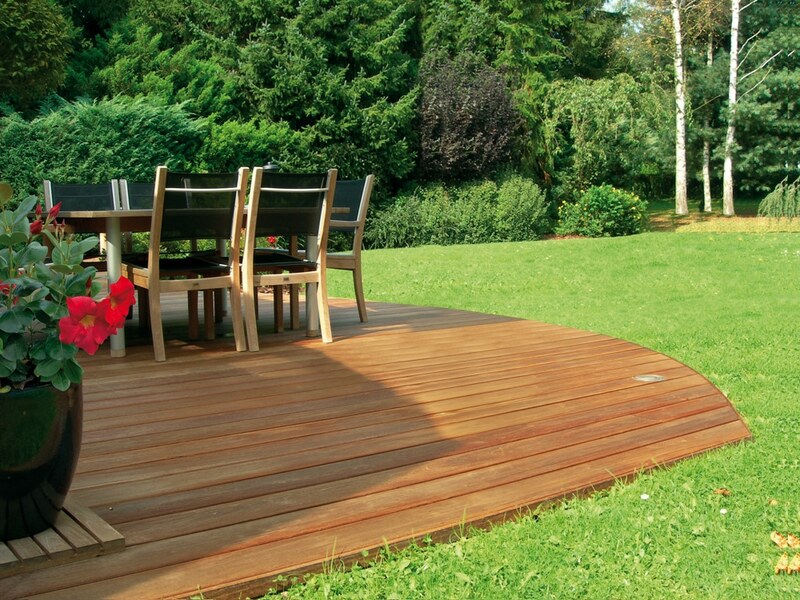 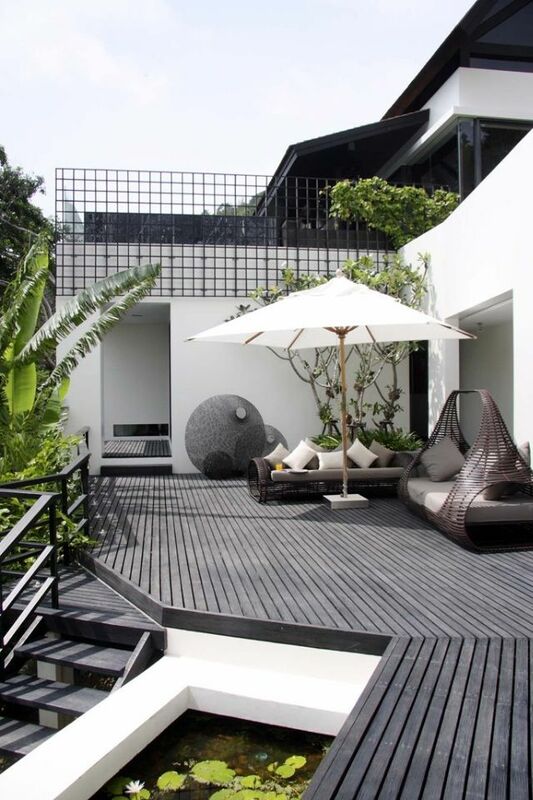 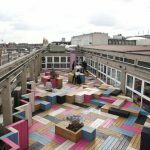 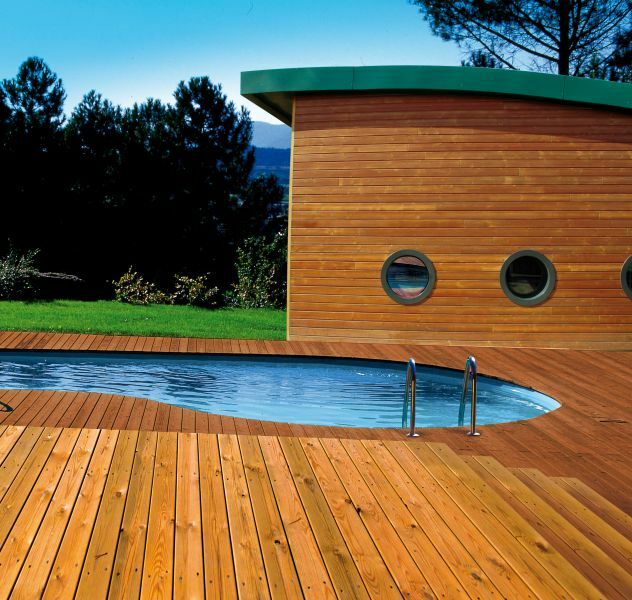 This post in our decking guide is all about inspiration. 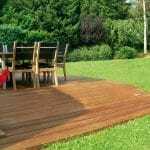 If you’re certain it’s time to build a deck in your garden, or you’ve got one but no idea what to do with it then hopefully we can give you some pointers. 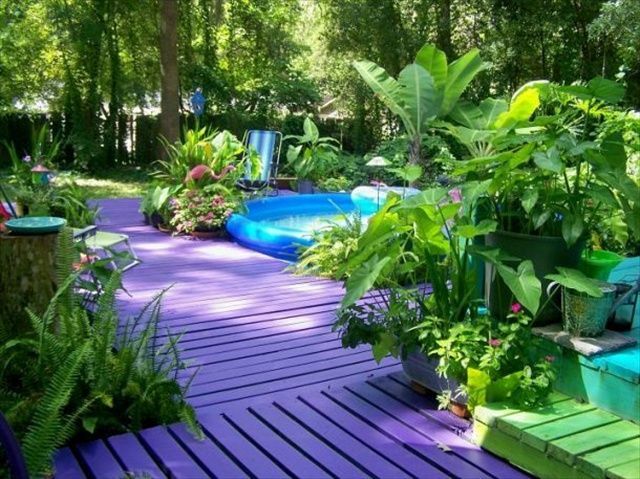 The possibilities are almost limitless, it just depends how far your imagination will take you! 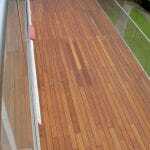 Many people don’t want any fancy colors or finishes, they just want a beautiful, natural looking deck. 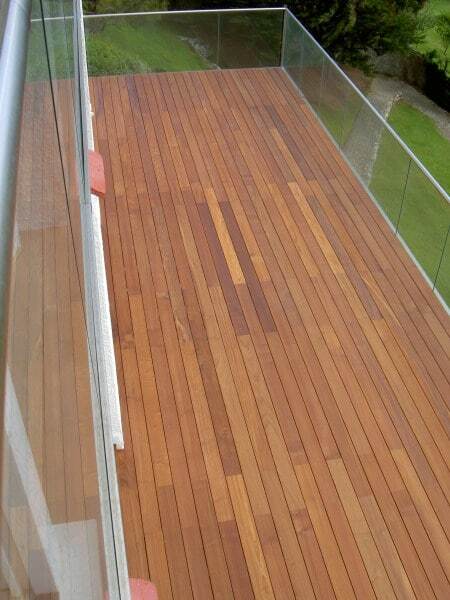 With the right products such as Owatrol’s Textrol penetrating wood oil, and some attention to detail this can be absolutely stunning. 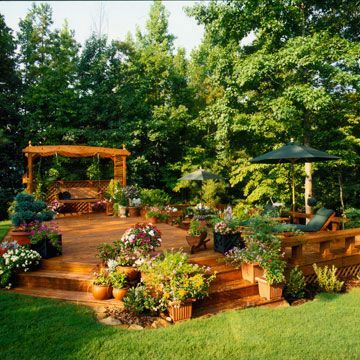 Check out some of the photos in the gallery below for ideas. 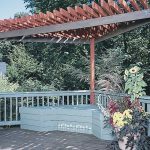 With so many color options to choose from, you can have almost limitless possibilities if you choose a product such as Owatrol’s Solid Color Stain to finish your deck. 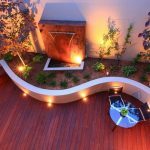 Check out the gallery below for some interesting and unique ideas. 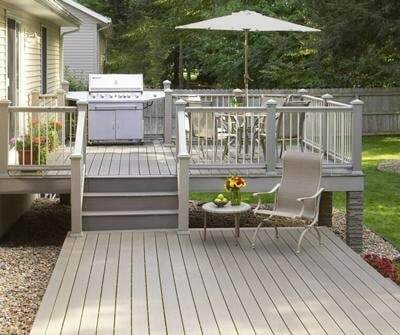 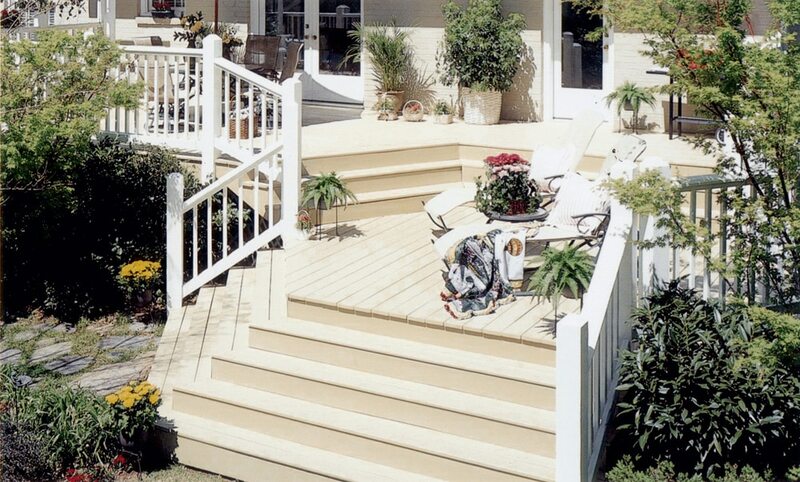 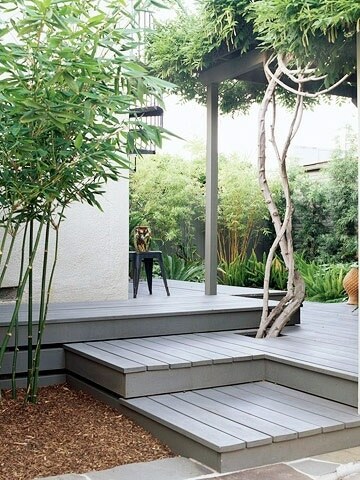 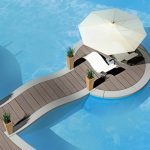 Why not think about adding those little extras to make your deck really stand out? 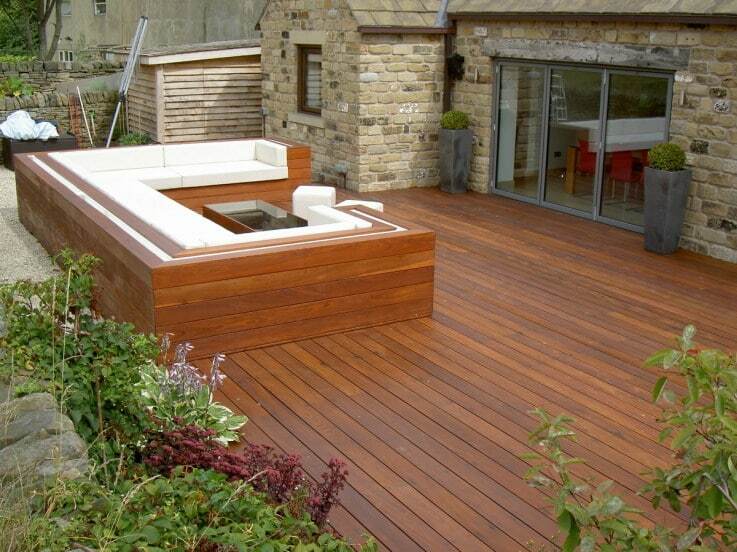 Getting the look you’ve always dreamed of can sometimes take more than just the wood and the finish. 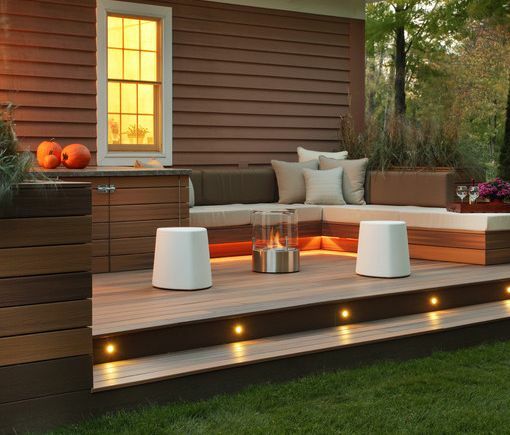 Sometimes you need a little more to get that extra sparkle you want. 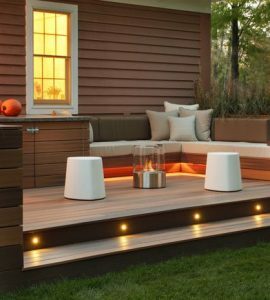 Why not think about adding some interesting lighting to your deck to make it stand out from the rest? 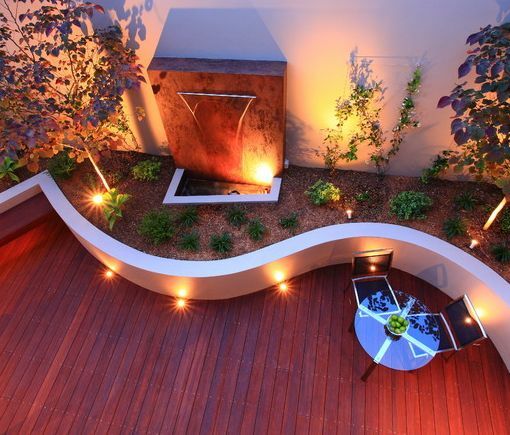 You’ve also got the benefit of a nice soft light in the evenings for sitting outside too. 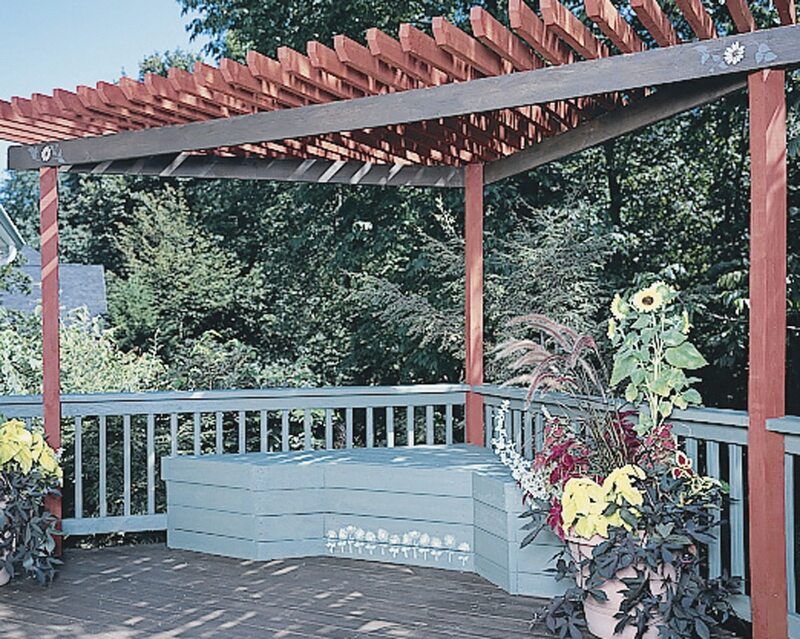 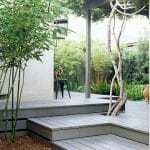 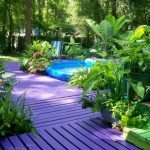 You could also think about your planting – it doesn’t just need to be around your deck – you could think about either including raised planters within your deck or using pot and trellis to incorporate plants into your decking that way. 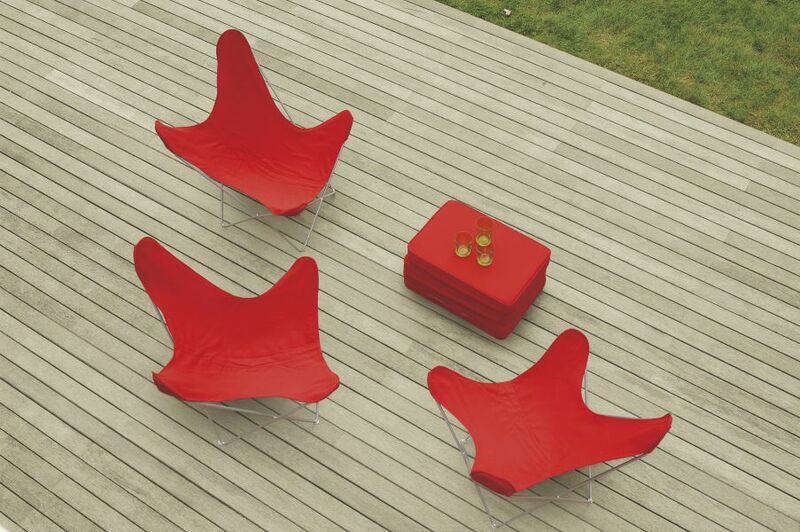 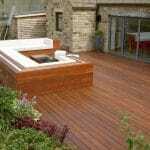 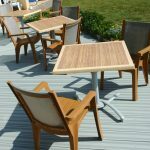 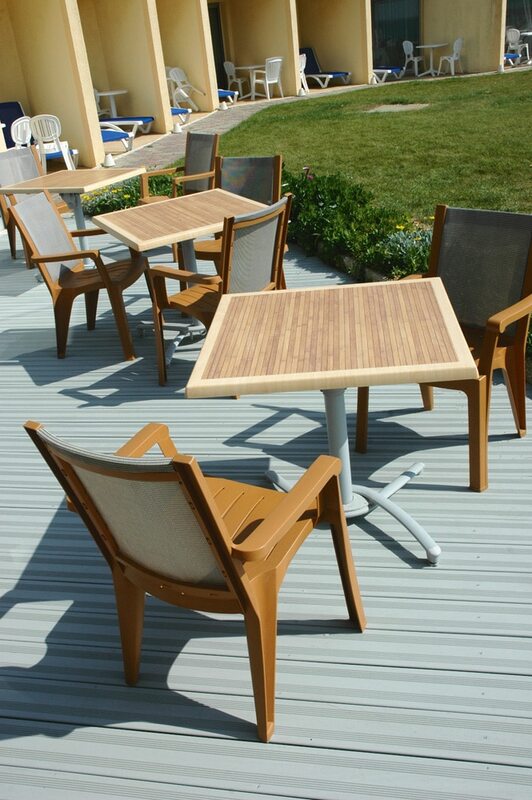 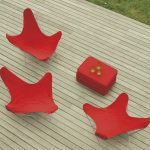 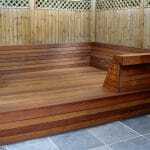 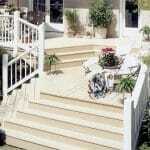 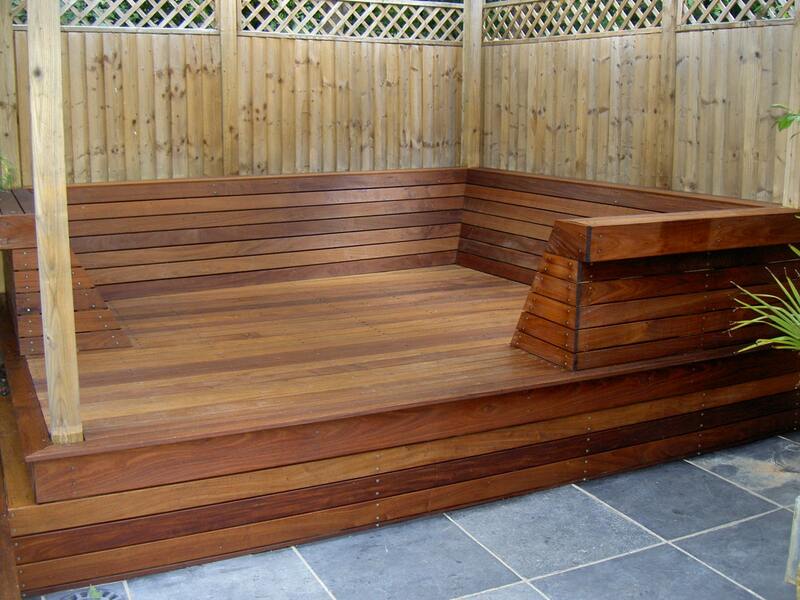 It gives a really warm finish and helps the deck to sit nicely within your garden rather than stand out apart from it. 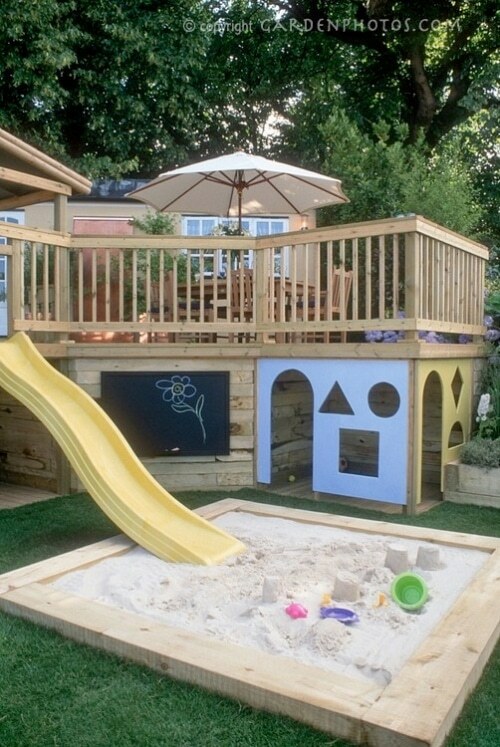 If you really want to go all out – why not think about something for the kids in the planning stage and build a super awesome play centre for them within your deck!? 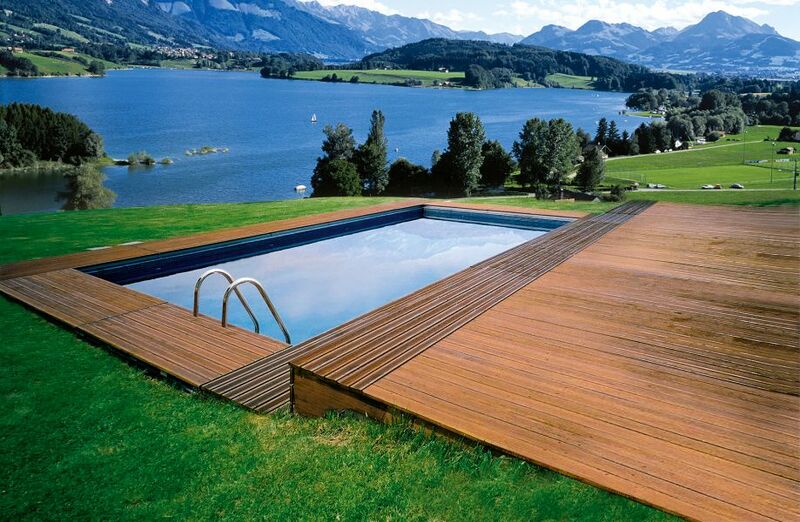 The possibilities are endless and with Owatrol products you know your great look will still be with your for years to come!